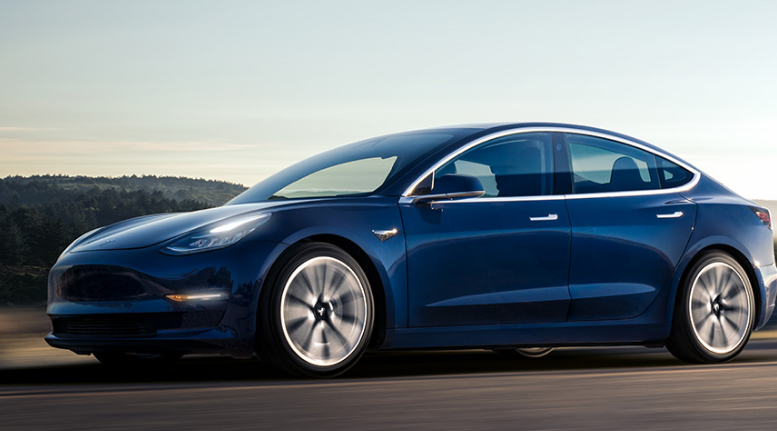 Tesla Model 3 production paused. Again. If you’re still waiting for your Model 3, you might have to wait a bit more. These periods are used to improve automation and systematically address bottlenecks in order to increase production rates. This is not unusual and is in fact common in production ramps like this. Right now, they will temporarily shut down the car’s Fremont, CA assembly line. Be the first to comment on "Tesla Model 3 production paused. Again."